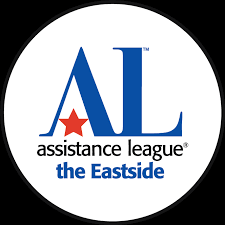 Assistance League of the Eastside provides community-based, philanthropic programs make a positive difference in the lives of children and adults touched by hardship or violence. Bloodworks Northwest is an independent, non-profit organization harnessing donor gifts to provide a safe, lifesaving blood supply to more than 90 Northwest hospitals. 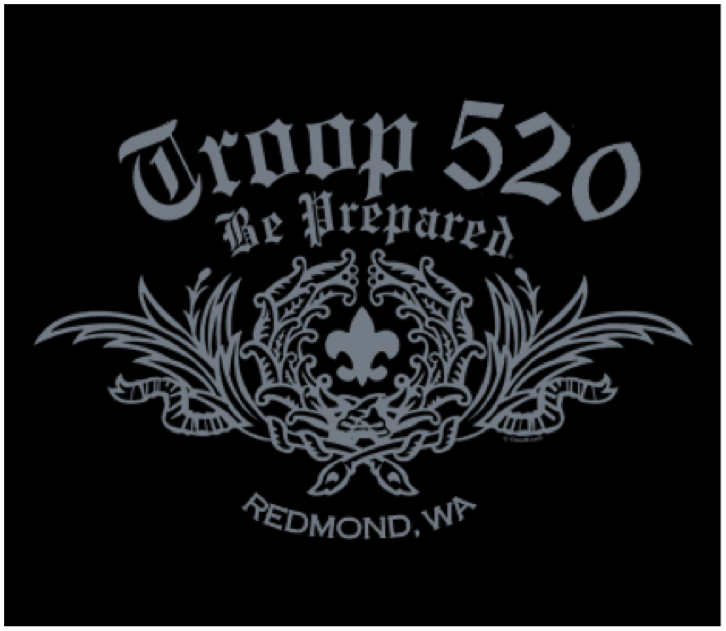 Boy Scout Troop 520: Redmond Presbyterian Church is proud to host Boy Scout Troop 520, an active, Scout-led troop with 80+ Scouts and 10 Scout Masters. Troop 520 meets every Monday night at RPC. 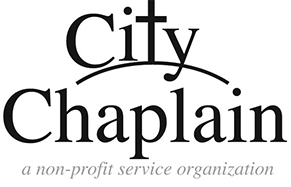 City Chaplain’s mission is to offer on-scene crisis CARE, Chaplain services for first responders, train and mentor Chaplains, network local churches and the city first responders. Congregations for the Homeless’ mission is to end homelessness on the Eastside by helping men make the transition from life on the street to stable, independent living. 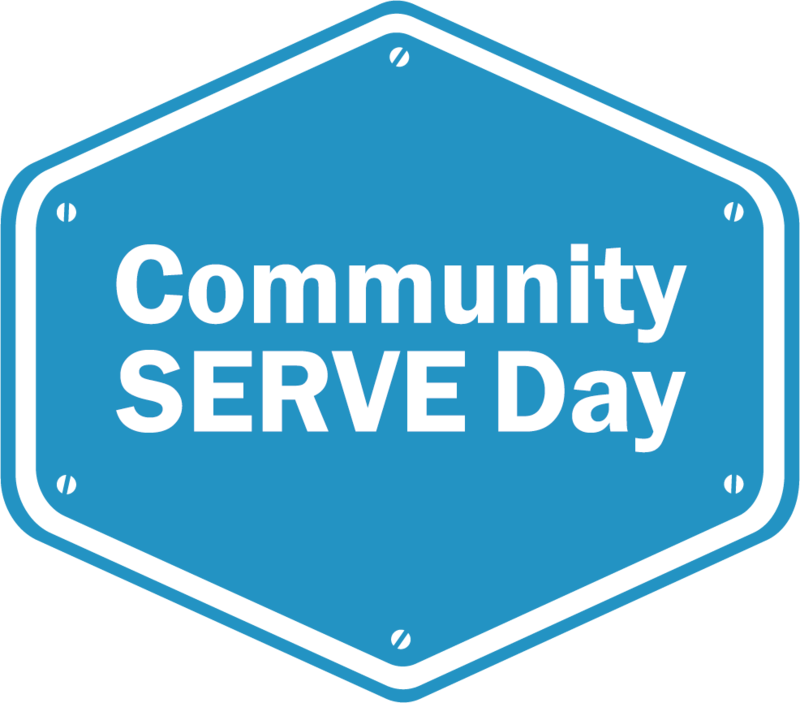 Community Serve Day is part of a movement of local churches, school districts, PTSA’s, non-profits, and businesses that mobilize as one for our community. Community Day of Service is an effort to mobilize the community to lend their helping hands for a day at local non-profits. FamilyWorks Family Resource Center is a warm and inviting place where families and individuals are welcomed and encouraged to participate in programs designed to support and enhance a nurturing and vibrant community. Food Bank Farm is a ministry of the Holy Cross Episcopal Church in Redmond. Volunteers at the Food Bank Farm take the lead in raising, harvesting and donating the goods to local food banks, fulfilling Jesus’ command to feed the hungry. Food Box Program: RPC hosts the Food Box Program in conjunction with Redmond Nourishing Networks. The program provides supplemental food for families whose children receive free and reduced lunch during long school breaks. Habitat for Humanity Seattle-King County is part of a global, nonprofit housing movement operated on Christian principles. This non-profit organization seeks to put God’s love into action by building homes, communities, and hope. Hopelink serves homeless and low-income families, children, seniors and people with disabilities in north and east King County; providing stability and helping people gain the skills and knowledge they need to exit poverty for good. Redmond Nourishing Networks supports locally owned solutions to fill the existing gaps that leave people hungry by weaving together the efforts, stories and ideas of individual and organizational networks. The Sophia Way works to help end homelessness for adult women in King County by providing shelter, life skills training, social services and supportive permanent housing, offering a path from homelessness to stable independent living. Tent City4 is a program of SHARE/WHEEL. Tent Cities are portable, self-managed communities of up to 100 homeless men and women. Tent City4 started in 2004 and operates in King County, mainly on the East Side of Lake Washington. 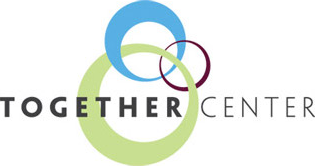 Together Center creates access to human services throughout East King County. 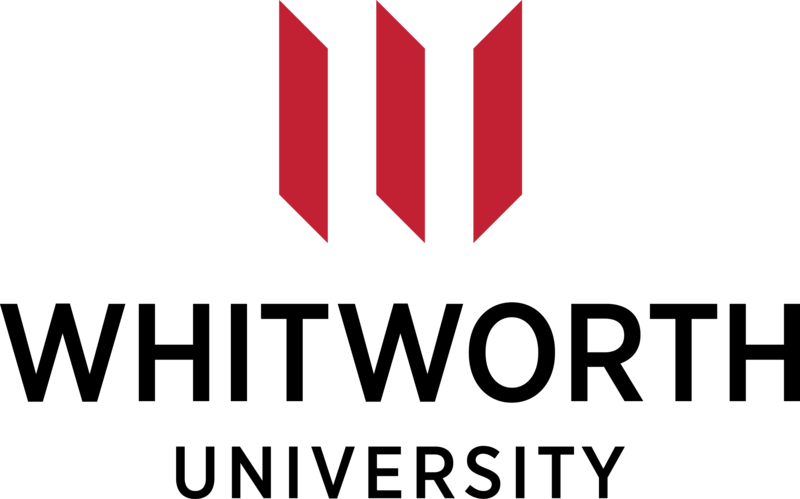 Whitworth University is a nationally ranked, private Christian liberal arts university in Spokane, Wash., which offers 60 bachelor’s and master’s degree programs. 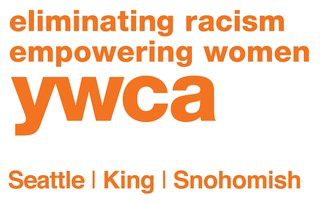 YWCA Family Village Redmond provides permanent supportive housing to help families move into permanent housing.